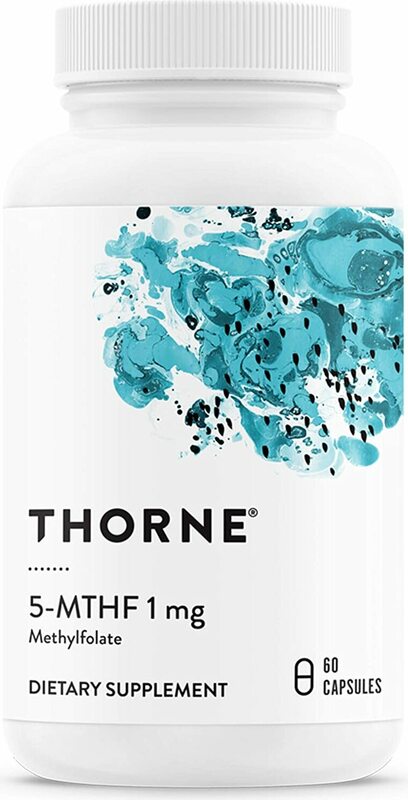 Thorne Research 5-MTHF was created. 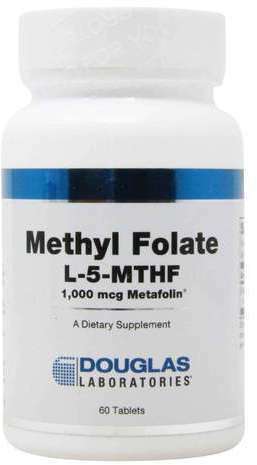 Douglas Laboratories Methyl Folate L-5-MTHF - 60 tablets was created. 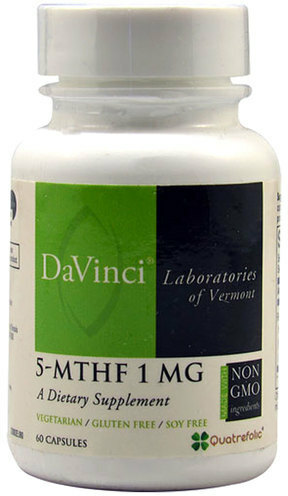 DaVinci Laboratories 5-MTHF was created. 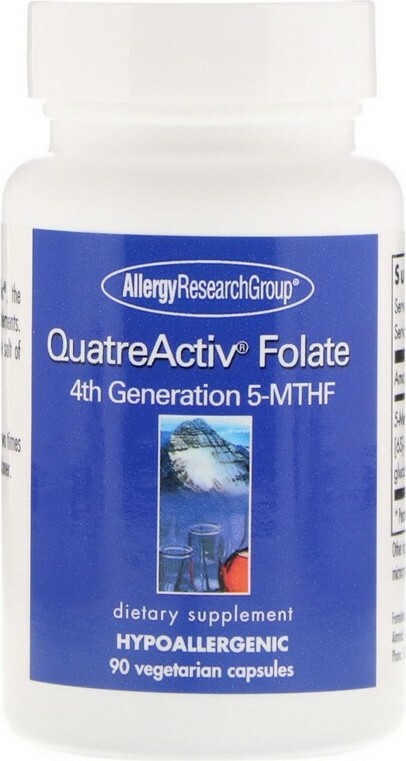 Allergy Research Group QuatreActiv Folate 4th Generation 5-MTHF was created. 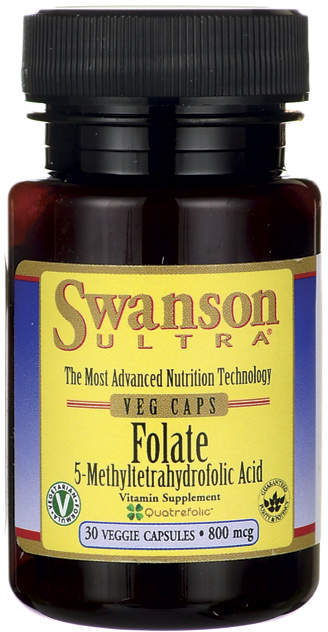 Sign up for future 5-Methyltetrahydrofolate news! Click the button below to sign up for future 5-Methyltetrahydrofolate news, deals, coupons, and reviews!